“I was dead. I know I was dead. 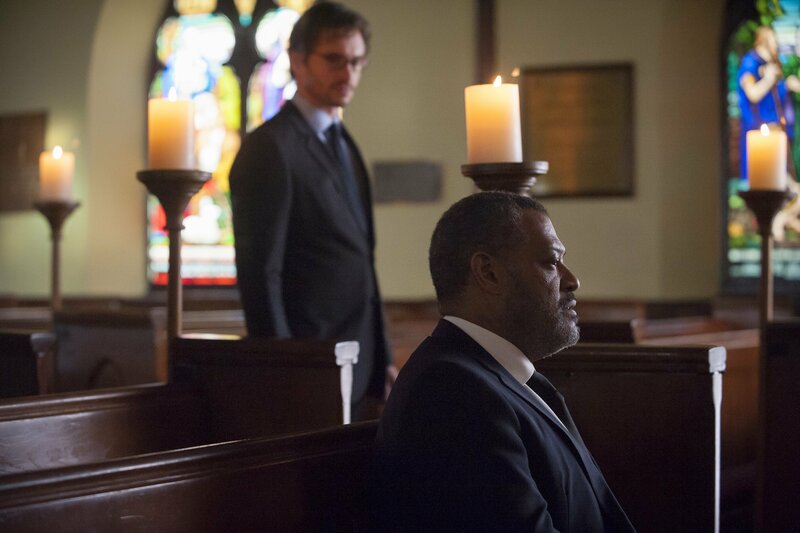 All there was left for me to do was … die” – Jack Crawford. The gang’s all here, Dr. Chilton, Dr. Alana Bloom, Mason Verger and the heartbreaking fate of Jack Crawford. Thomas Mariani, Dave Dreher, Christopher G. Moore and Doc Rotten gather to provide their first impressions of the fourth episode of HannibalÂ that aired June 26, 2015. 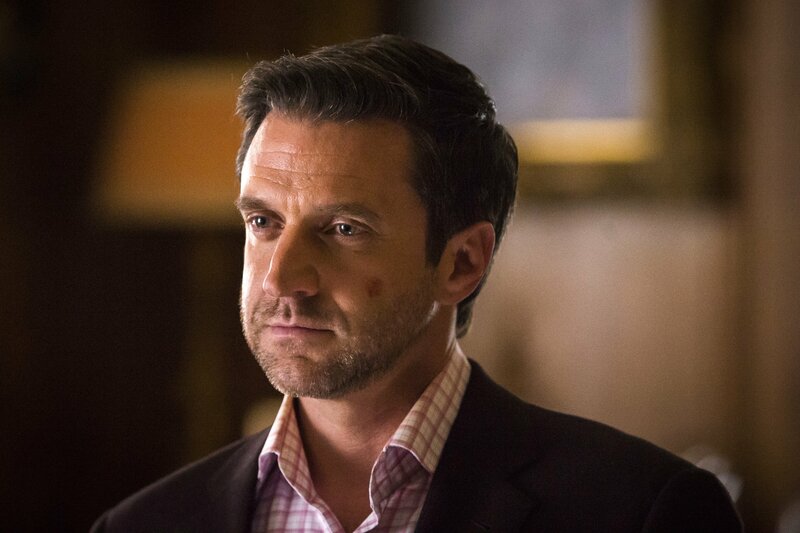 The show begins with a bizarre meeting between Mason Verger (Joe Anderson replacing Michael Pitt) and Dr. Frederick Chilton (RaÃºl Esparza) and continues on bringing all the favorites back into the light: Dr. Alana Bloom, Margo Verger, Bella Crawford and Jack Crawford. The show paints a gory canvas of what happened to each of these characters and tugs even harder than ever before on the heart of Jack Crawford as he remains vigil during his wife’s fight to survive. 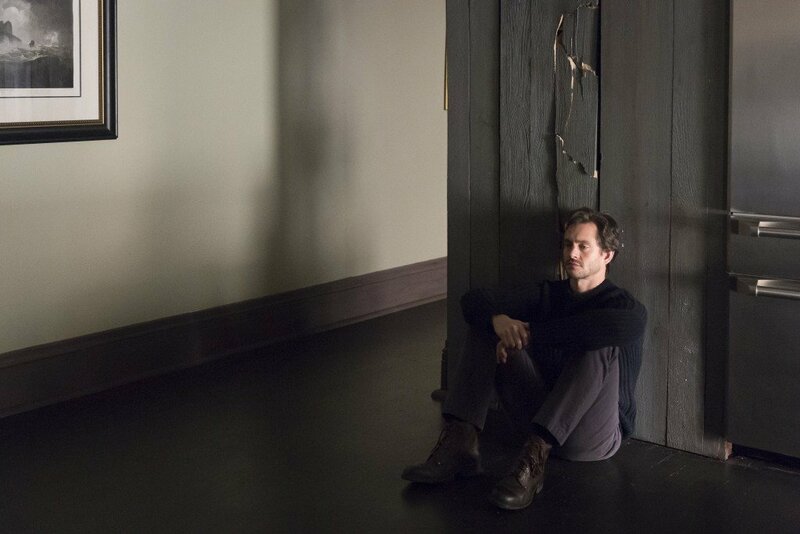 This is the first impression episode for Hannibal Season 3 Episode 4Â of Hannibal called Apertivo. Horror News Radio, Hannibal Fan Podcast and TeePublic are teaming up to provide more awesome Hannibal T-Shirts found on Teepublic.com. This week’s design is designed by Horror News Radio artist Chad Hunt. 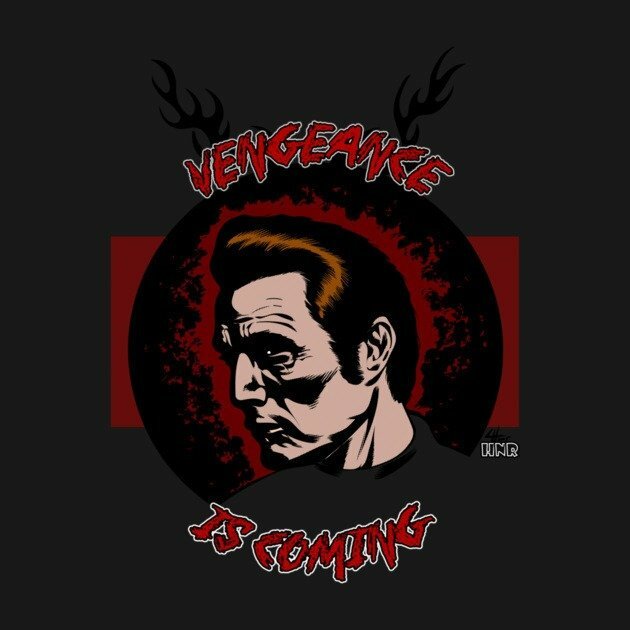 Called “Vengeance is Coming,” the design focuses on Hannibal Lecter who is on the mind of each of tonight’s main characters as they plot their revenge. Check out how to enter at the following address: http://horrornewstv.com/vengeance. Teepublic is providing last week’sÂ giveaway as well, a pair Hannibal t-shirts – specially designed for this podcast! 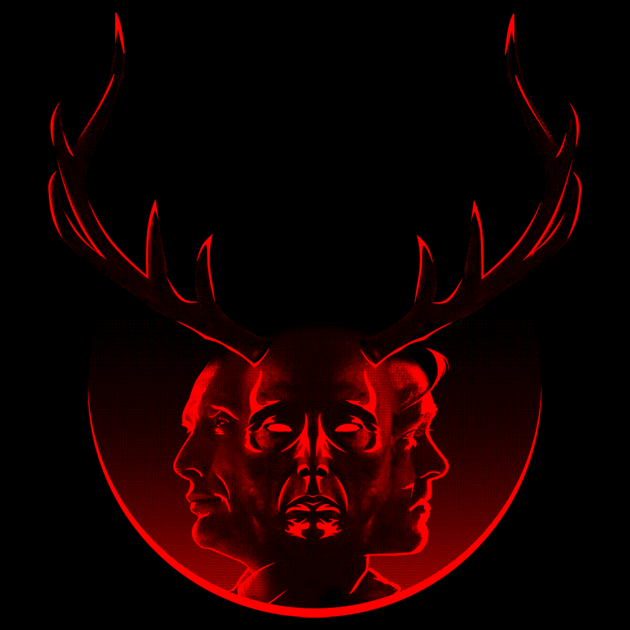 The incredible t-shirt was hand-picked by co-host Christopher G. Moore representing the tangled and complex relationship between Hannibal Lecter and Will Graham, along with the stag. The winners ofÂ Blood BrothersÂ are Sarah McCullough & Kurt Canada.